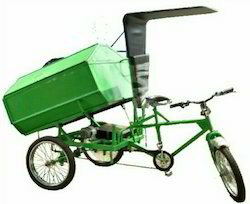 Battery operated cycle rickshaw for garbage collection. 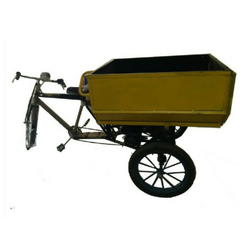 We are one the leading manufacturer and supplier of Garbage Container Cycle Rickshaw Battery Operated with the high-quality of material used per the Industry standards.
. With Paddle drive option. Looking for Battery Operated Rickshaw ?